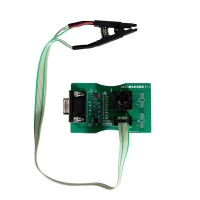 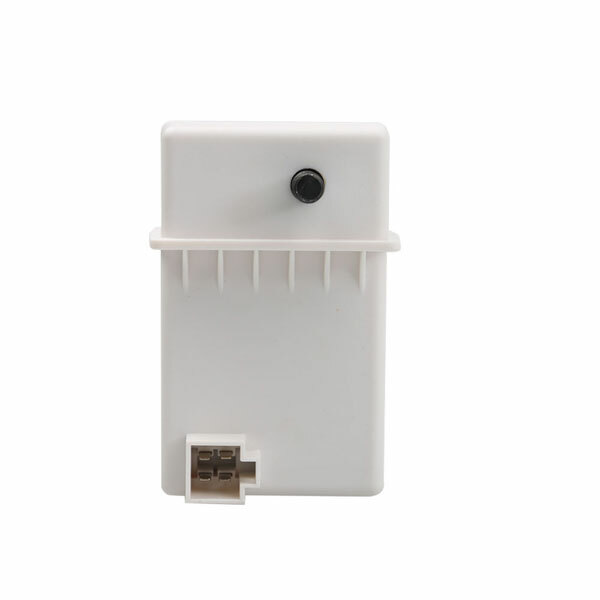 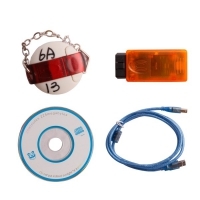 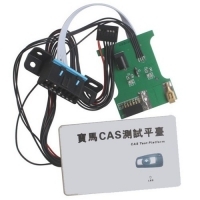 Available with a wide range of obd2store.com Universal Car Key Programmer if lost your car key or want to make a copy of a car key with the old key. 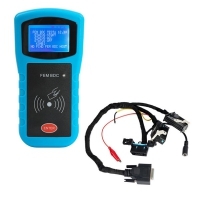 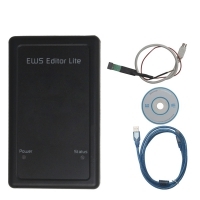 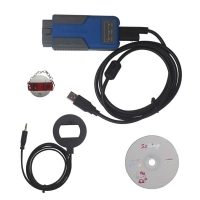 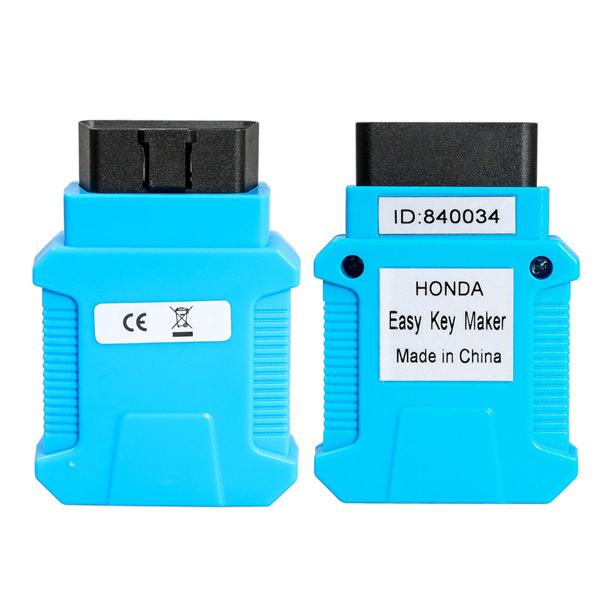 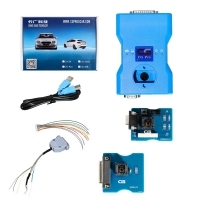 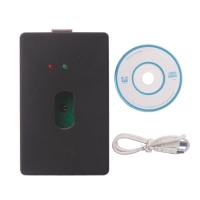 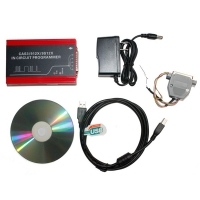 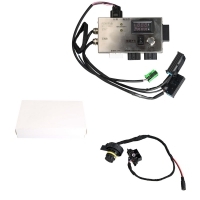 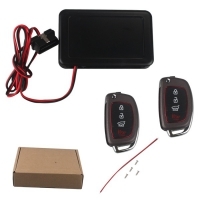 Best Car Key Programmer from obd2store.com that works with dozens of cars made, also owing some purposely-designed car key maker for BMW and Mercedes Benz, toyota, honda etc. 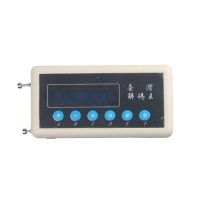 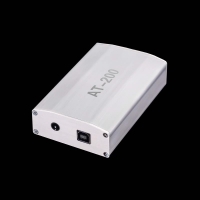 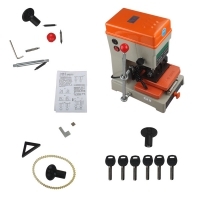 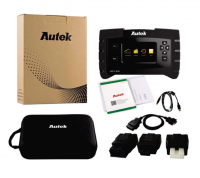 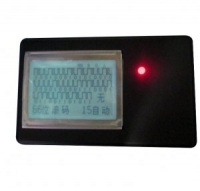 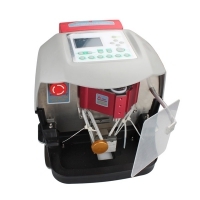 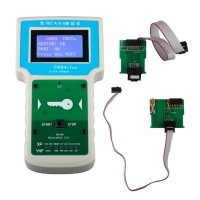 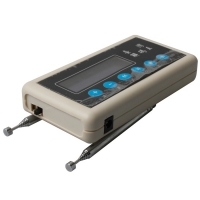 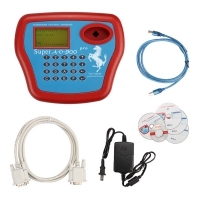 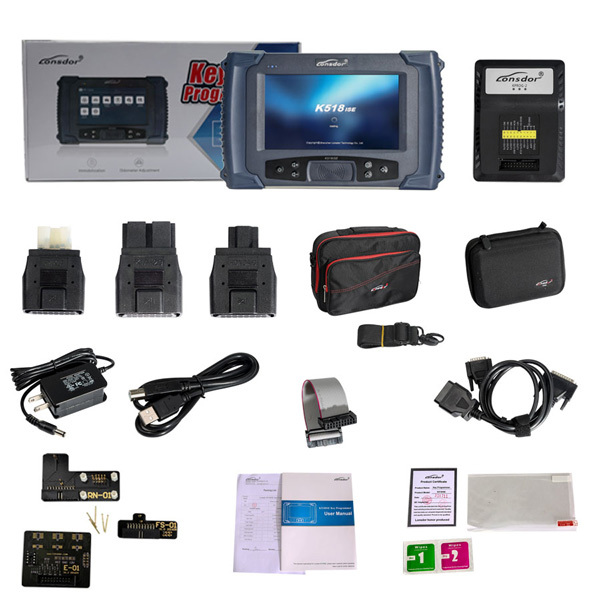 Universal Car Key Programmer including transponder key programming machine,auto key programmer,key programming machine for all cars,locksmith key programmer,best car key programmer can work with car key programming software download. 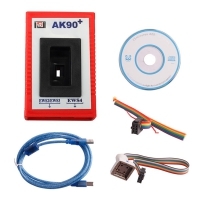 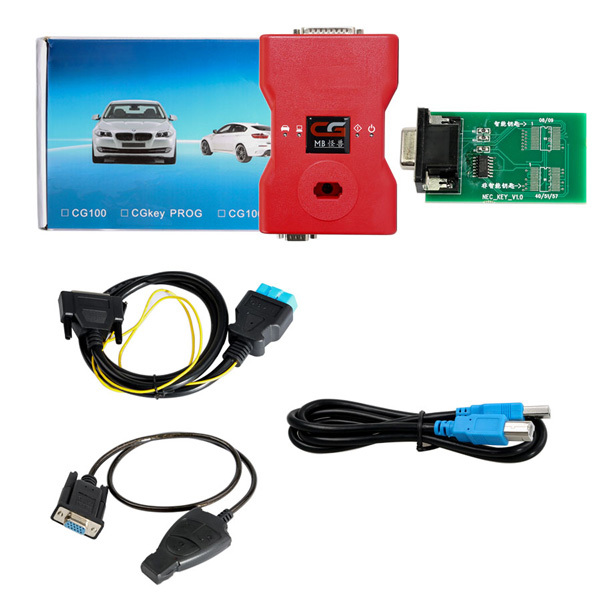 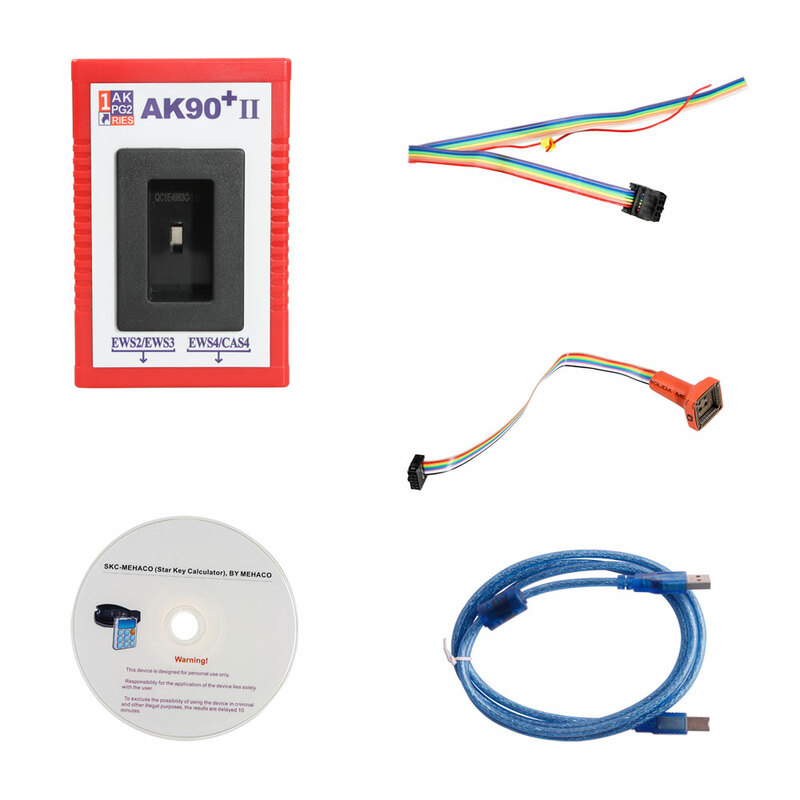 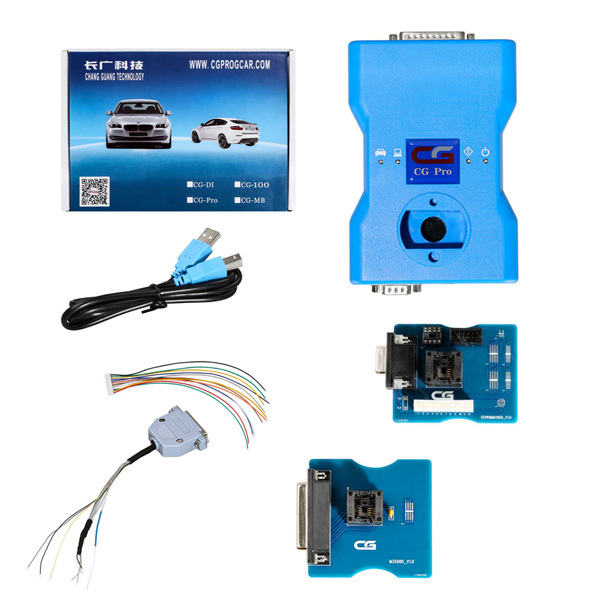 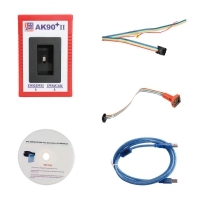 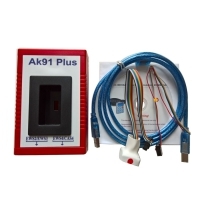 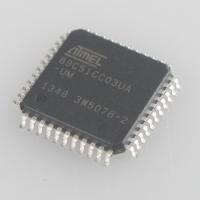 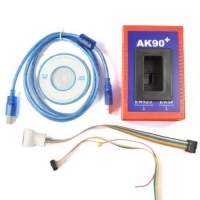 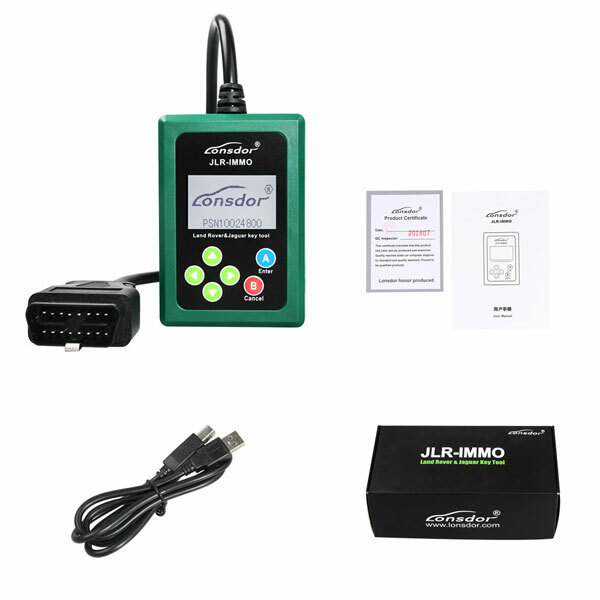 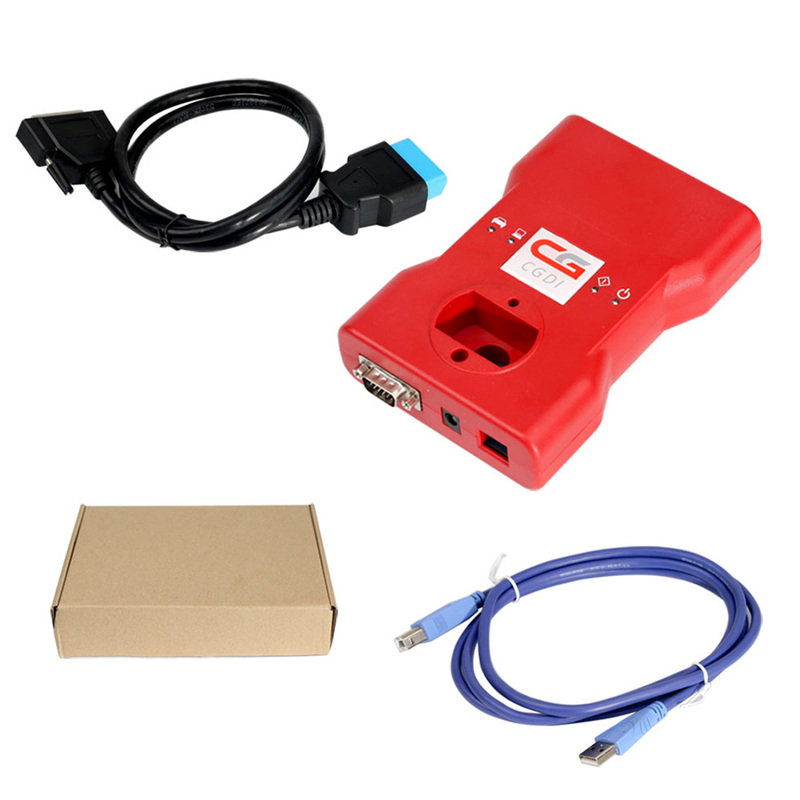 OBD2Store.com Universal Car Key Programmer hot selling such as: Autek Ikey820 Key Programmer, AK90+ II BMW Key Programmer, CG Pro 9S12 Freescale Programmer, CGDI MB ELV Emulator Renew ESL, CGDI Mecedes Benz Programmer, CGDI Prog BMW MSV80, Honda Acura EasyKeyMaker, Lonsdor JLR-IMMO Device, Lonsdor K518ISE Key programmer, V48.88 SBB Pro2 Key Programmer etc.